Notebook star Zaheer Iqbal did a freezing stunt for his debut film. 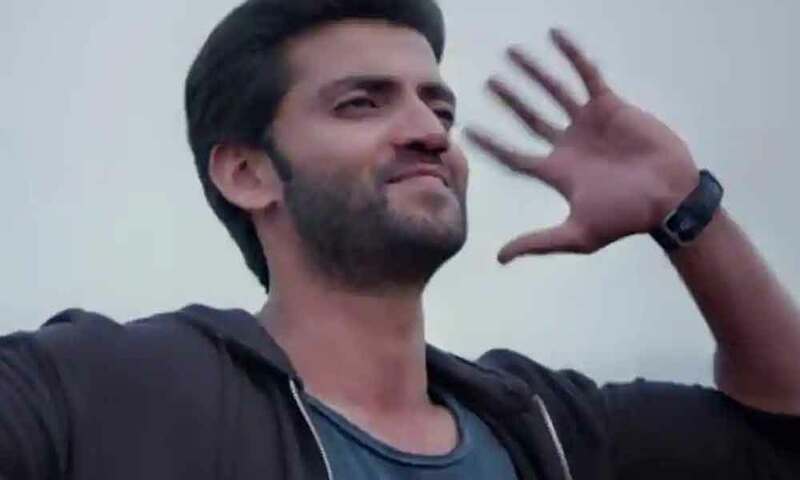 The recently released song ‘Bumro’ showcased the debutant actor diving in the lake. In the freezing chills of Kashmir, Zaheer Iqbal had to dive in the cold lake for a particular scene in ‘Bumro’ as he attempts to go for the notebook in the water. As the scene wasn’t done in one take, the actor had to go through the chills multiple times, however, the debutant strived hard to get the scene perfectly. All set for his big screen debut, Zaheer Iqbal has already created an immense buzz around the film. After impressing the audience with his dancing skills, Zaheer Iqbal is now winning hearts with his dedication and perseverance. After garnering the humongous response for the first two songs of Notebook, the third song ‘Bumro’ has also garnered 5 Million views within no time. Earlier, Salman Khan unveiled the trailer of Notebook at a grand launch which has gone ahead to garner much love and appreciation for the film. Notebook takes the audience on a romantic journey back in time against the backdrop of Kashmir, raising the question – can you fall in love with someone you never met?